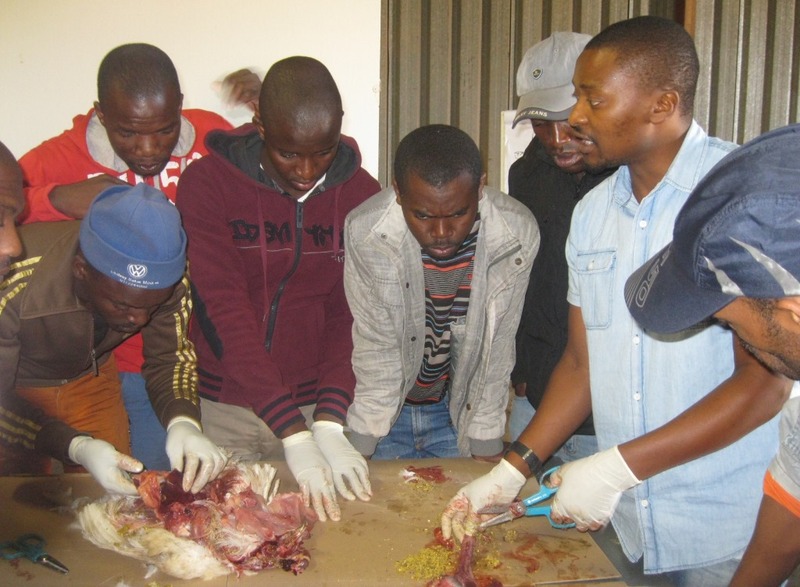 KZN Poultry Institute has yet again partnered with Opti Chicks in successfully delivering a high quality houseman training. This training has been designed to meet all requirements of the houseman “aka- poultryman” as per their job description. The Institute wish to send its heartfelt thanks to Opti Chicks Management from top to bottom for the choosing KZN Poultry Institute as their training provider. Also wish to thank all the participants (delegates) for all their efforts and positive inputs.